The LM285/LM385 series are micropower two−terminal bandgap voltage regulator diodes. Designed to operate over a wide current range of 10 A to 20 mA, these devices feature exceptionally low dynamic impedance, low noise and stable operation over time and temperature. Tight voltage tolerances are achieved by on−chip trimming. The large dynamic operating range enables these devices to be used in applications with widely varying supplies with excellent regulation. 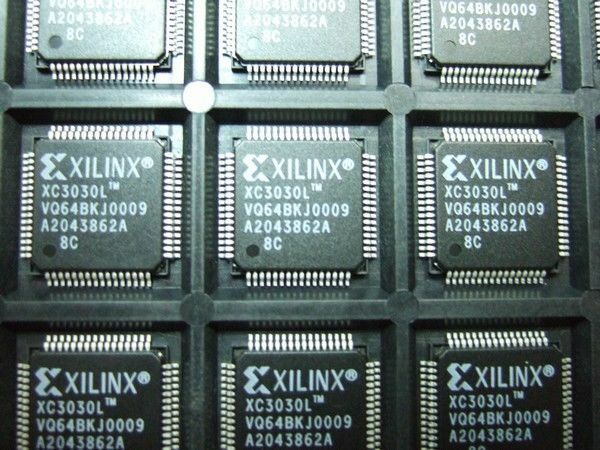 Extremely low operating current make these devices ideal for micropower circuitry like portable instrumentation, regulators and other analog circuitry where extended battery life is required. The LM285/LM385 series are packaged in a low cost TO−226 plastic case and are available in two voltage versions of 1.235 V and 2.500 V as denoted by the device suffix (see Ordering Information table). The LM285 is specified over a −40°C to +85°C temperature range while the LM385 is rated from 0°C to +70°C. The LM385 is also available in a surface mount plastic package in voltages of 1.235 V and 2.500 V.